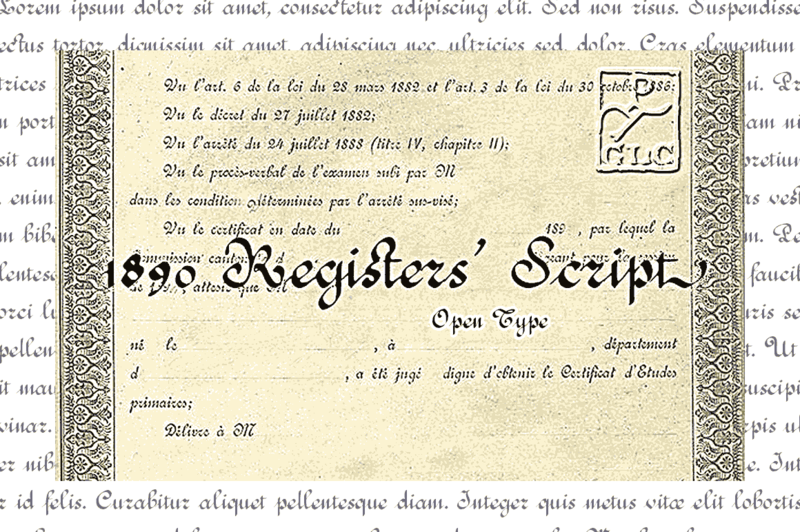 This script font was created inspired by the 1800’s and 1900’s French called “Ronde” very usual manual script, French version of the “Anglaise” British manual, who was used (until 1960’s in some circumstances) by all copyists, secretary, merchants, accountants, solicitors and so on for registers, notes, legal documents and texts, certificates, labels and many other features who had to be particularly legible. Today, in France, it still be used for special presentations and advertisings, frequently in connexion with food and food stores or wines, when one wants to emphasize the authenticity of the products. 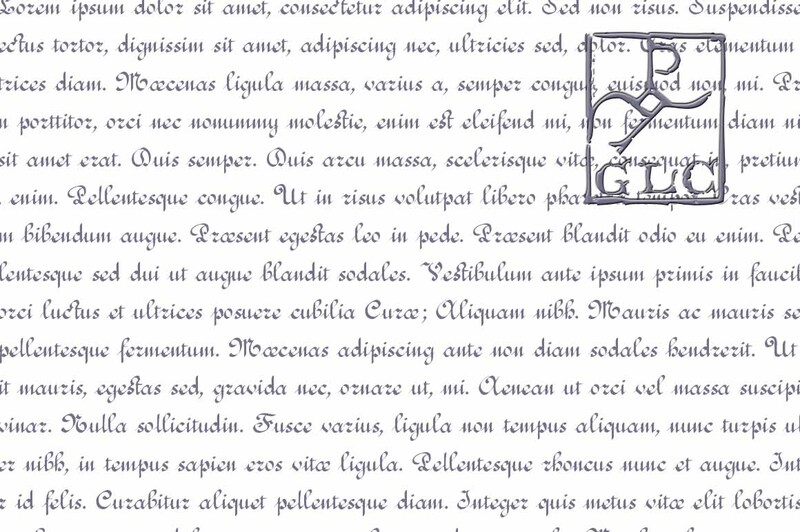 The OTF versions contains contextual alternates, besides all accented western european latin characters and ligatures.